by Di Patre, Pier Luigi/ Carter, Darryl/ Sternberg, Stephen S.
This multiple-choice question-and-answer review book is an excellent study aid for candidates preparing for board certification. 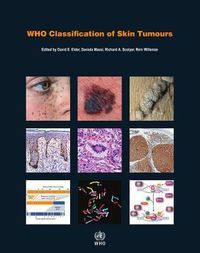 It also serves as a useful review for recertification examinations in pathology. 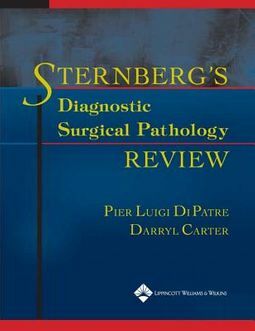 It provides a systematic review of surgical pathology, with more than 600 multiple-choice questions emphasizing differential diagnostic aspects of problem solving.Each question focuses on a specific disease entity or diagnostic problem as presented inSternberg's Diagnostic Surgical Pathology. 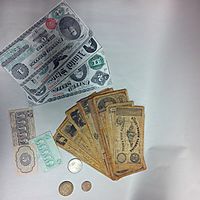 Questions are followed by answers and succinct explanations. 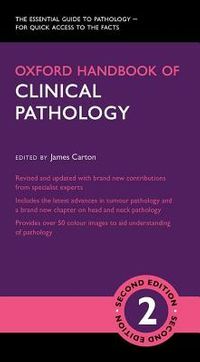 Each chapter ends with explanatory notes summarizing the main features of the pathologic conditions covered in the questions.